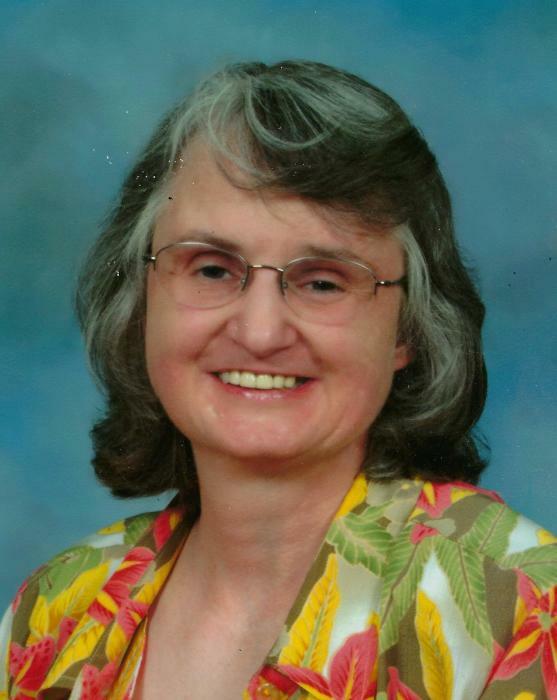 Nancy A. Cline 65 of Lancaster, Ohio passed away on Saturday, April 6, 2019 at OSU Wexner Medical Center. She was born on March 11, 1954 in Lancaster, Ohio to the late Charles and Eileen Smith. She was a retired home economics teacher for Licking County JVS. She was a graduate of the Ohio State University, a member of Fairfield Christian Church, a Rainbow Girl and enjoyed her grandson, Leland and spending time with him. Nancy is survived by her sons, Matthew (Amber McCurry) Cline of Lancaster, Ohio and Benjamin (Julie) Cline of Alabama; grandchildren, Dakota and Leland; brother, Jerry (Kolbe) Smith of Toledo, Ohio; niece, Enid and nephews, Todd and Aaron. Caring Cremation® is being handled by the FRANK E. SMITH FUNERAL HOME AND CREMATORY, 405 N. COLUMBUS ST., LANCASTER, OHIO 43130. A private inurnment will be held at Forest Rose Cemetery. No visiting hours to be observed. Memorial gifts may be given to Autism Speaks Inc., 1 East 33rd Street, 4th Floor, New York, NY 10016 or at https://act.autismspeaks.org.